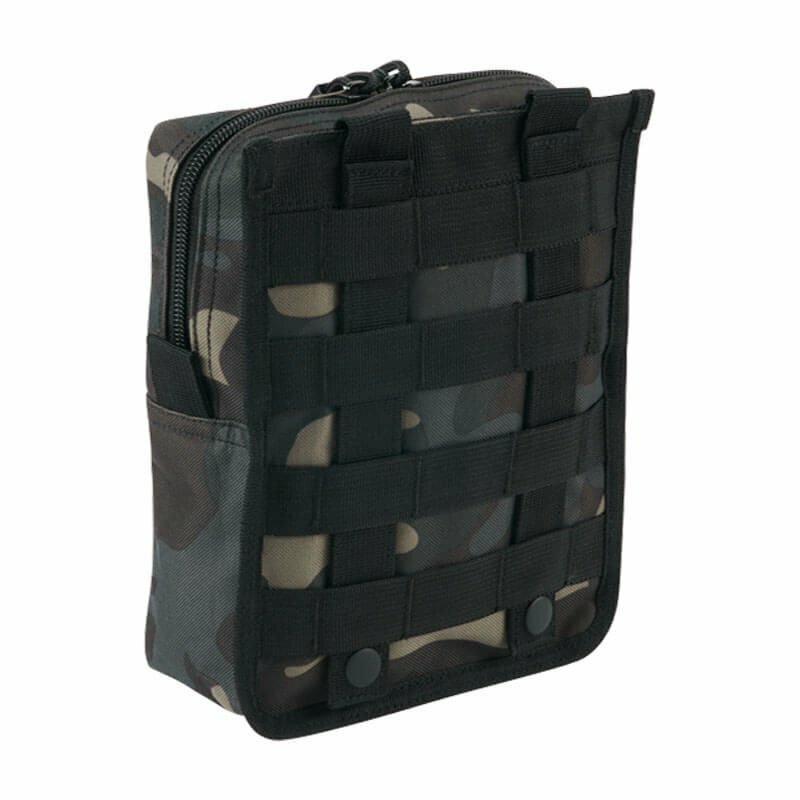 Cross pouch for carrying handy accessories. Made of 600D resistant polyester. The pouch can be easily attached to the belt. The whole is closed with a zipper. Inside you will find an extensive system of elastic loops allowing you for secure transportation of equipment.